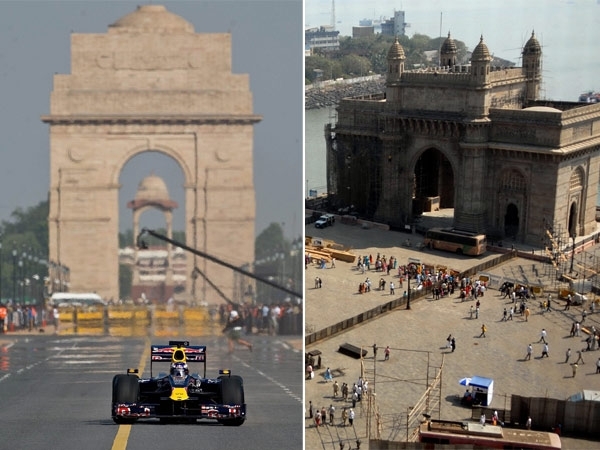 A few days back, we shared the list of World’s most beautiful cities as per Mercer’s survey. Well, none of the Indian cities could make it in the Top 100. But in the new list by Mercer which ranks cities considering the cost of living, our 2 cities have made it in the Top 100 and guess what, Mumbai is the most expensive city in India which stands on 57th rank. 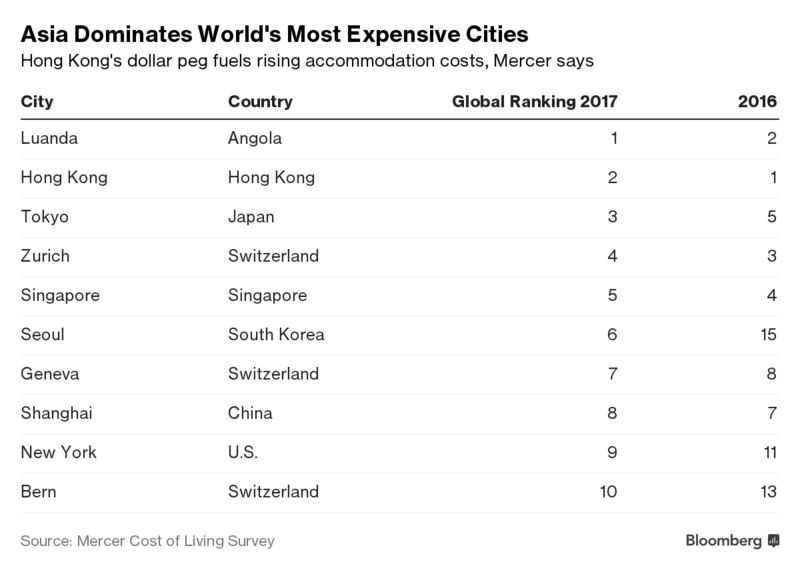 Mumbai has come out to be the most expensive Indian city in Mercer’s 23rd annual Cost of Living, outpacing even major global cities such as Paris, Canberra, Seattle and Vienna. Suprisingly, Mumbai, which is also India’s most crowded city has jumped 25 places to reach 57th rank from 82nd rank last year. Another one is national capital Delhi, which stands at 99th rank and is a new entry. Interestingly, Delhi ranked at the 130th place last year and has jumped 31 places. Some other places to show a jump in the list are Chennai at 135 up from 158 in 2016, Bengaluru climbing to 166 from 180, and Kolkata up at 184 from 194. Mercer said Mumbai’s jump in ranking is also attributable to the surge in prices of food and personal care. Inflation, amongst the highest in Indian cities, moved from 4.81% to 5.57%, during this period, in Mumbai. Overall, while inflation in India has been maintained, over the last few years, prices of expat food items such as cheese, butter, fish, meat etc have increased significantly. Prices for fruits and vegetables such as onions, tomatoes, lettuce and pineapple have also shown an increase. 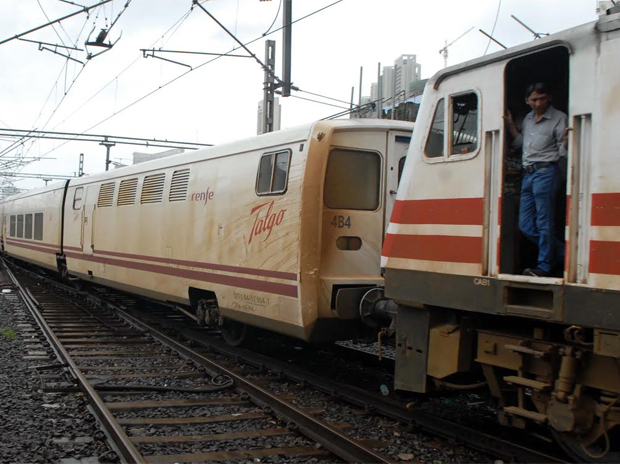 Mumbai is also the most expensive cities in India on account of transportation, which includes taxi fares, the cost of auto and auto parts as well as running costs.